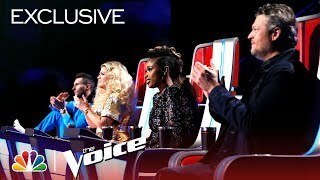 US Voice Goes above & beyond. 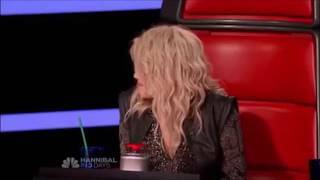 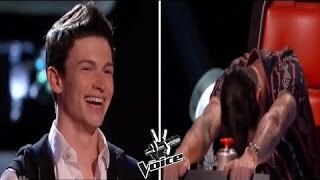 We all know that the Voice coaches of Season 4 have a great chemistry. 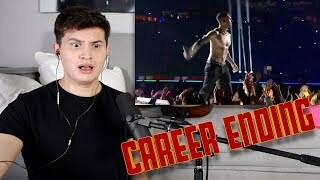 Let's see all of their best moments together combined in this special video made by me. 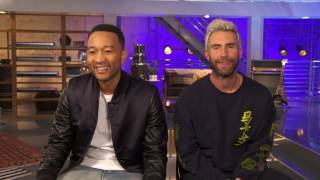 ET spoke with 'The Voice' coaches ahead of the season premiere on Sept. 24. 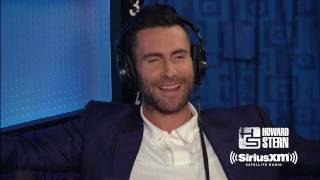 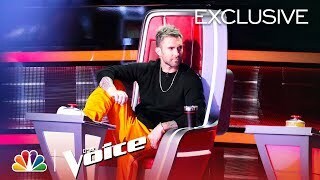 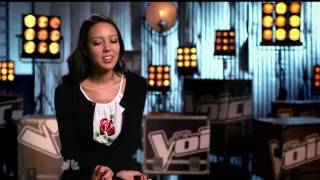 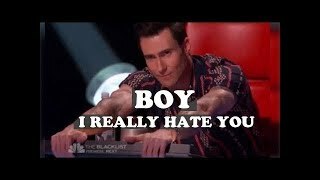 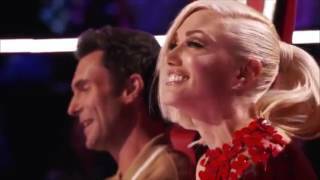 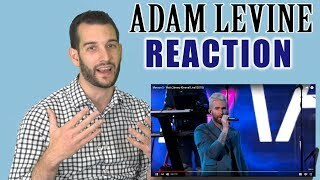 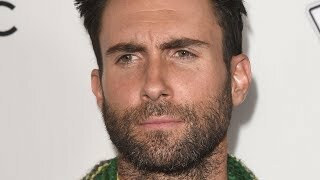 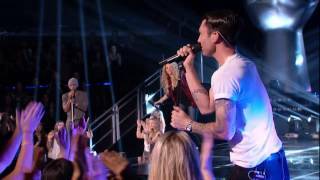 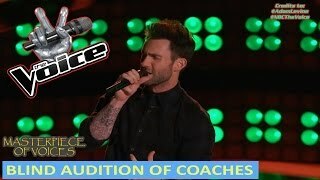 Adam Levine Talks What Goes on Behind the Scenes at "The Voice"